Home » Posts Tagged "Google page"
Google is ruling the SEO landscape and Google+ was made with a purpose. It’s not just about networking and sharing and piece, love and unity thing. 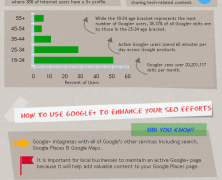 Wake up and see your SEO potential through the social signals. 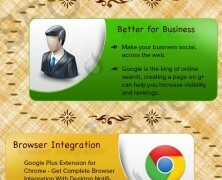 Discover the full potential of the Google plus platform for business purposes.